On March 16 2004, Love Profusion was commercially released in North America on CD maxi-single. In the U.S., a double 12″ vinyl edition of the maxi-single was also released one week later, on March 23rd. 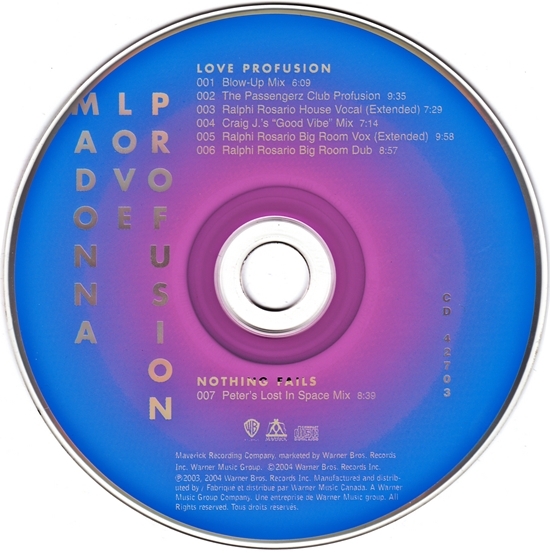 Written & produced by Madonna & Mirwais Ahmadzaï, Love Profusion was the fourth and final North American single release from the American Life album. In the UK, Warner chose to issue the song instead of Nothing Fails as the album’s third and final single in December, 2003. Though lack of radio support kept Love Profusion from charting on the Hot 100 in the U.S., it nevertheless managed to top the Hot Dance/Club Play chart. North of the border, the track peaked at #3 on the Canadian singles chart. 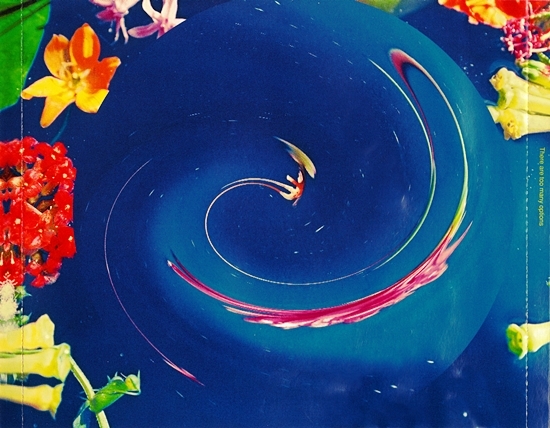 North American pressings of the CD maxi-single included a fold-out tester square of the Estée Lauder fragrance Beyond Paradise. The television commercial for the fragrance featured the song Love Profusion – and although Madonna was replaced by supermodel Carolyn Murphy, it used the same computer-generated imagery as the music video’s “daylight” scenes. Both the video and the commercial were created simultaneously by director Luc Besson. 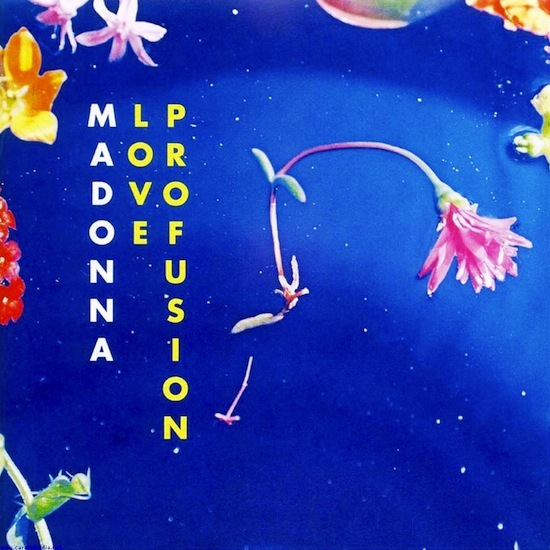 As a last-chance effort to save and rescue American Life from oblivion, Love Profusion is a really good single and a brilliant Madonna tune! Madonna shines in this song!